LeVert makes the case for why Durant should come to the Nets. This summer will be a busy one for Kevin Durant as he has to decide which team he wants to sign with. The superstar is up for a max contract and will most likely be moving on from the Golden State Warriors. 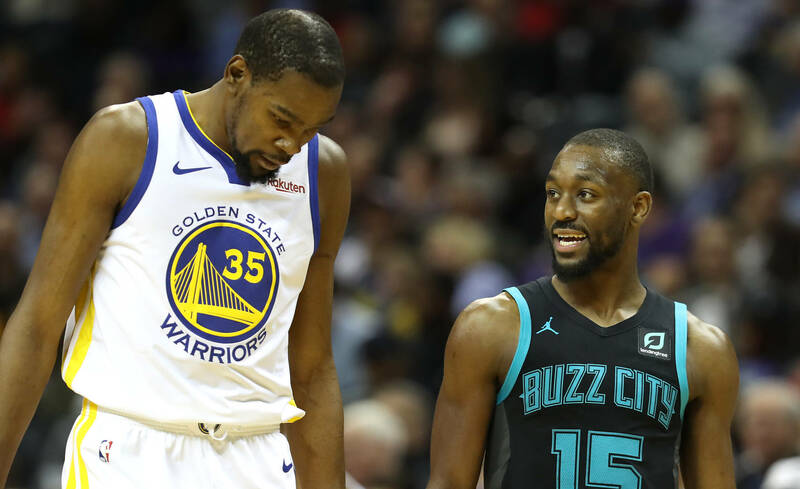 While the New York Knicks have been one of the front runners to land the two-time NBA Champion, Brooklyn Nets player Caris LeVert believes Durant would be better suited for a different New York team. In a new interview with the New York Post, LeVert explained that the Nets have all the pieces necessary to compliment a player like Durant. With players like D'Angelo Russell playing at an elite level, LeVert believes Durant wouldn't have to carry a huge load and could play his game with confidence knowing his teammates around him can carry their own weight. The Nets are currently having a surprisingly good season as they are ranked 6th in the Eastern Conference and seem to be well on their way to the playoffs.